Market research is a part of marketing that is researching about needs of customers, competitors, opportunities and market changes. Results of the cost-benefit analysis of most companies show well that outsourcing the marketing research activities are more effective than the presence of marketing research unit within the company. SOTER group is specialist in collecting, analyzing and reporting the data. Therefore, it provides the information required for management decisions in the least possible time and with high quality and efficiency. 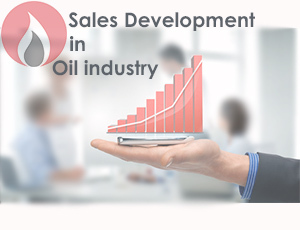 SOTER uses skilled people who in addition to expertise in various fields such as marketing, finance, statistics etc. 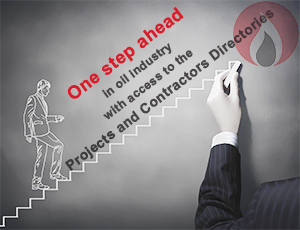 have also enough experience in the oil and gas industry and are familiar with this industry. One of the main advantages of SOTER Group in market research is the security and privacy of the companies' information.